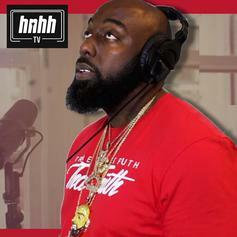 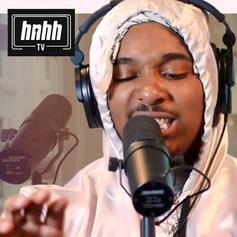 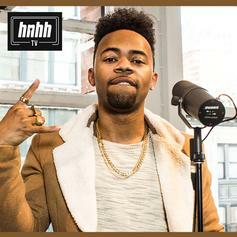 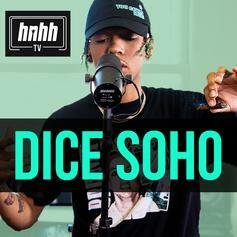 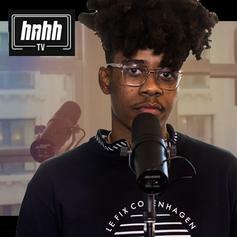 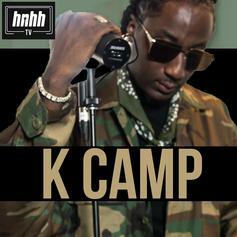 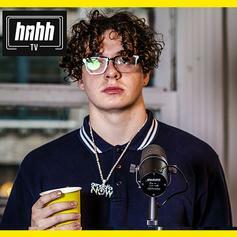 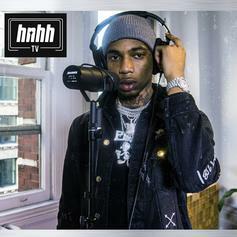 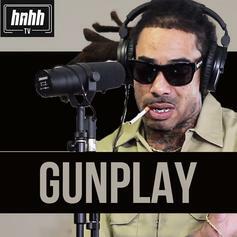 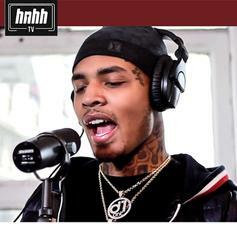 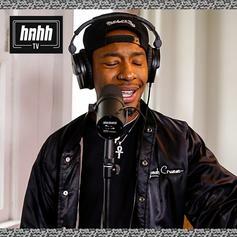 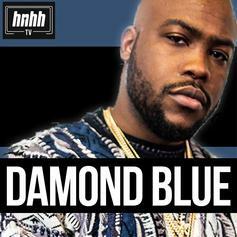 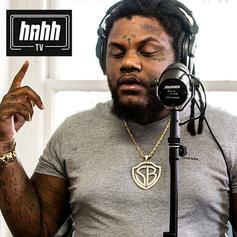 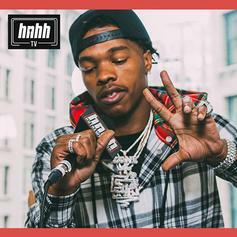 Lightshow is the latest artist to hop on the HNHH mic and slay a freestyle. 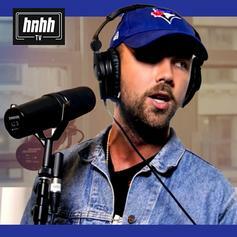 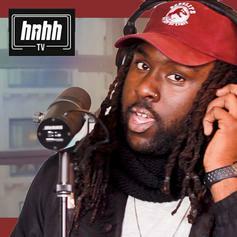 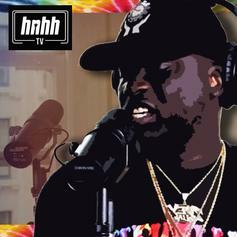 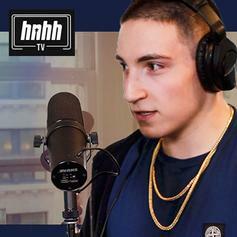 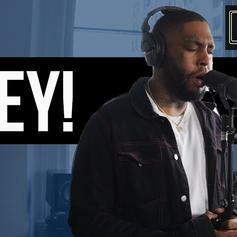 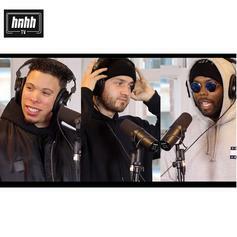 Rexx Life Raj comes through for the latest HNHH Freestyle Session. 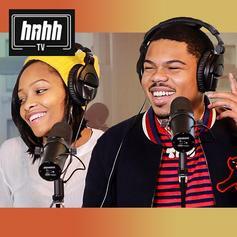 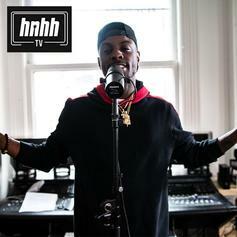 Taylor Bennett and Bianca Shaw come through for the latest HNHH Freestyle Session. 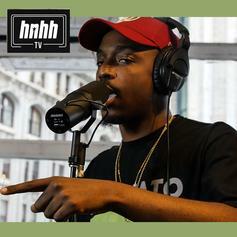 OMB Peezy steps up to the plate on this week's HNHH Freestyle Session.